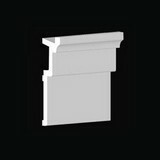 Extra large crown mouldings between over 8 inches in height. Crown Molding Height: 8-1/4 in. Crown Molding Projection: 7 in. 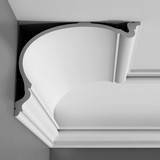 Crown Molding Face: 10-5/8 in. Crown Molding Height: 8-11/16 in. 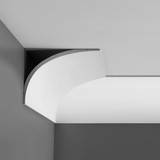 Crown Molding Projection: 3-15/16 in. 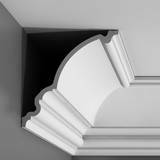 Crown Molding Face: 9-7/16 in. Crown Molding Repeat: 13-5/8 in. Crown Molding Height: 9 in. Crown Molding Projection: 4-1/2 in. Crown Molding Face: 10-1/8 in. Crown Molding Height: 8-1/2 in. 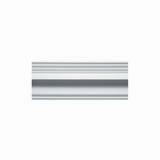 Crown Molding Face: 10-1/2 in. Crown Molding Height: 11 in. Crown Molding Projection: 8 in. 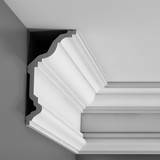 Crown Molding Face: 11-1/4 in. Crown Molding Repeat: 5 in. Crown Molding Height: 10 in. Crown Molding Projection: 5-3/8 in. 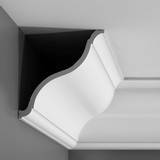 Crown Molding Projection: 7-7/8 in. 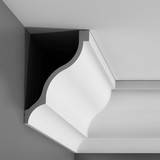 Crown Molding Face: 11-5/8 in. Crown Molding Height: 9-7/8 in. 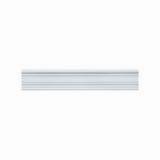 Crown Molding Face: 11-3/4 in. Crown Molding Height: 11-1/4 in. 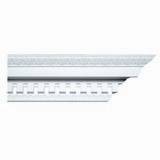 Crown Molding Face: 12 in. Crown Molding Height: 8-3/4 in. Crown Molding Projection: 8-3/4 in. 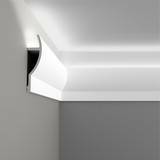 Crown Molding Face: 12-3/8 in. Chair Rail Height: 14-5/8 in. Chair Rail Projection: 3 in. Crown Molding Height: 10-5/8 in. 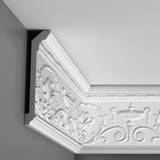 Crown Molding Projection: 10-1/4 in. 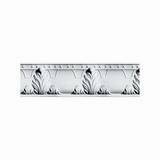 Crown Molding Face: 14-3/4 in. Crown Molding Height: 12-1/2 in. 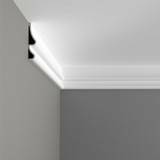 Crown Molding Projection: 10-1/2 in. 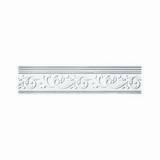 Crown Molding Face: 16-1/8 in. Crown Molding Height: 10-3/4 in. 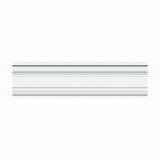 Crown Molding Projection: 13-3/4 in. 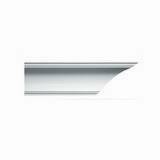 Crown Molding Face: 17-1/2 in.